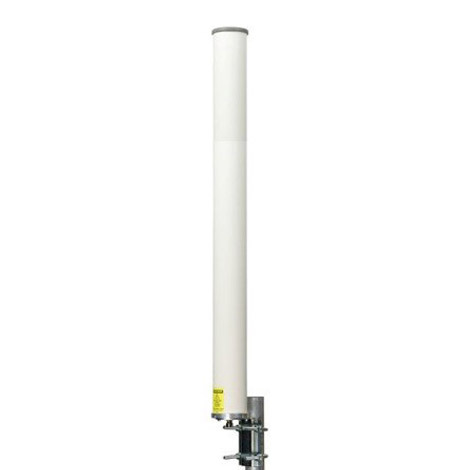 MARS’s DAS & In-Building Antennas cover an impressively large range of cellular, multiband and Wi-Fi solutions. 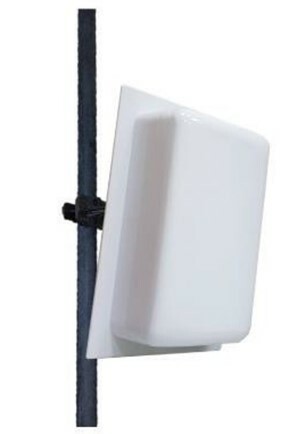 Our antennas supply high capacity, reliable wireless data, efficient & optimal performance antenna solutions for services such as LTE, Cellular (2G, 2.5G, 3.5G and 5GHz), Wi-Fi, WiMAX and Public Safety applications. 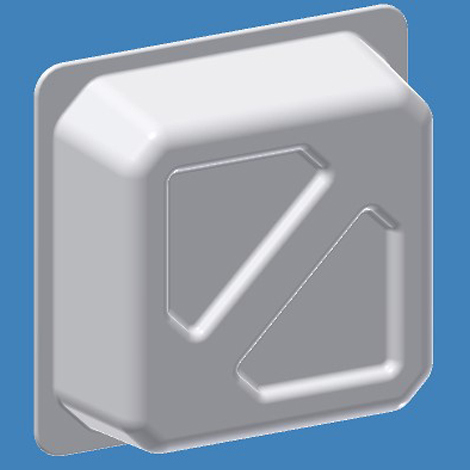 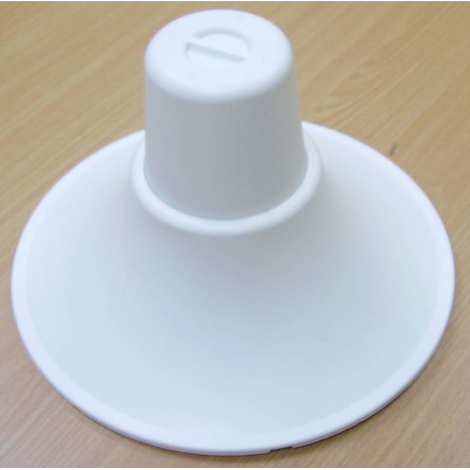 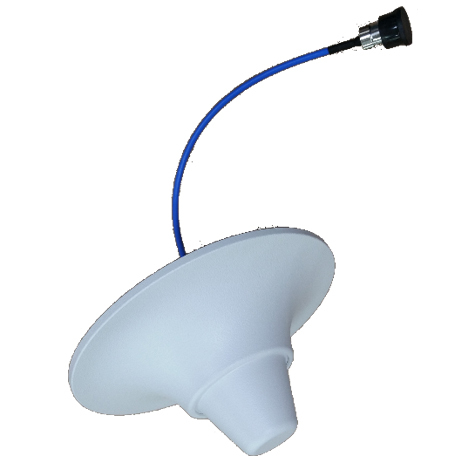 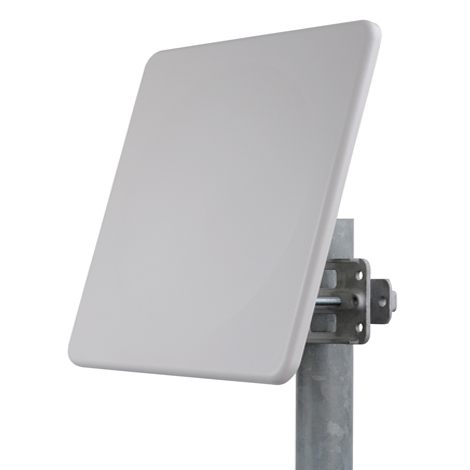 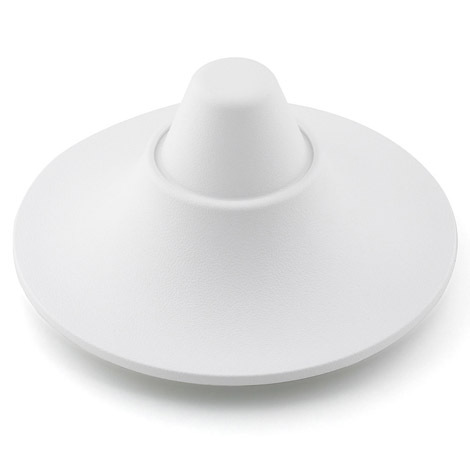 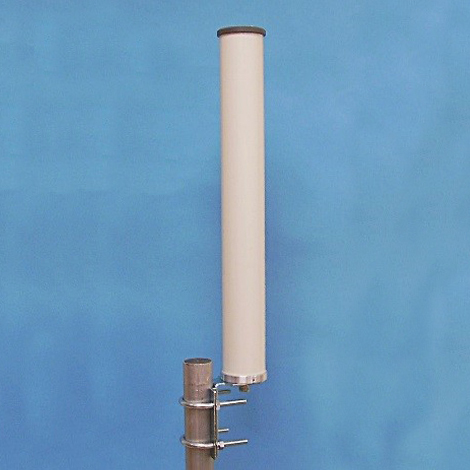 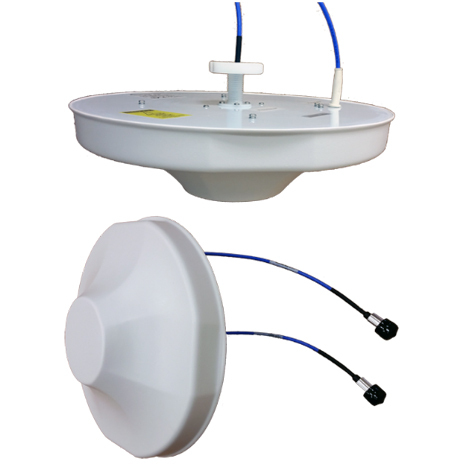 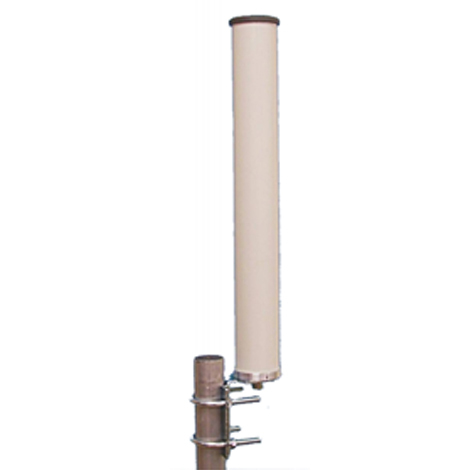 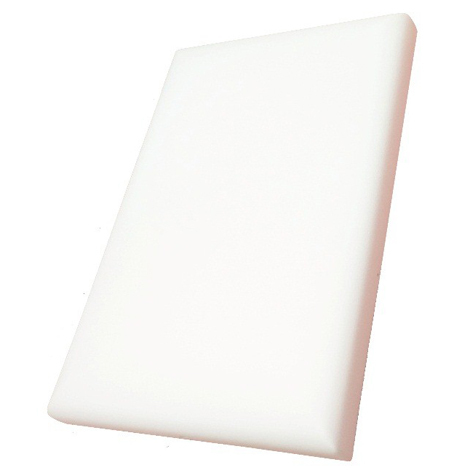 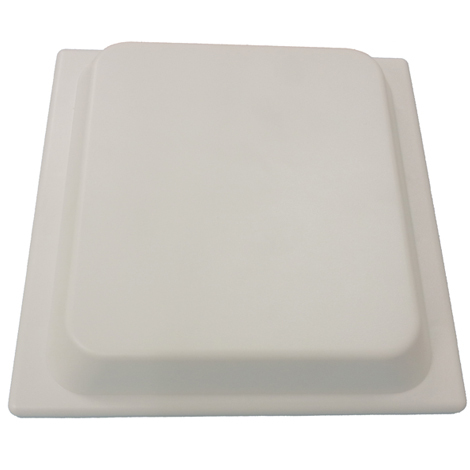 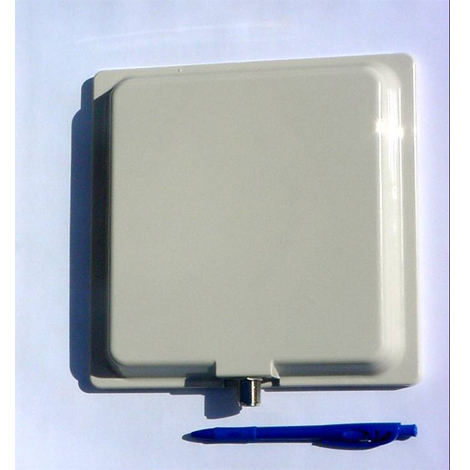 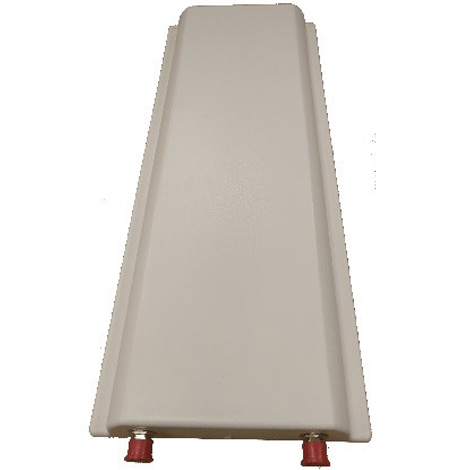 MARS’ smartly designed antennas feature UV protected radomes suitable for harsh environments and easy mounting. 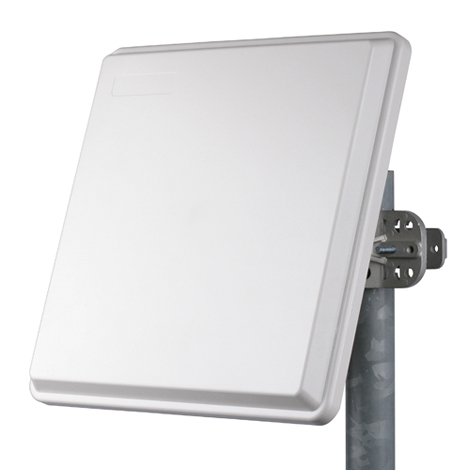 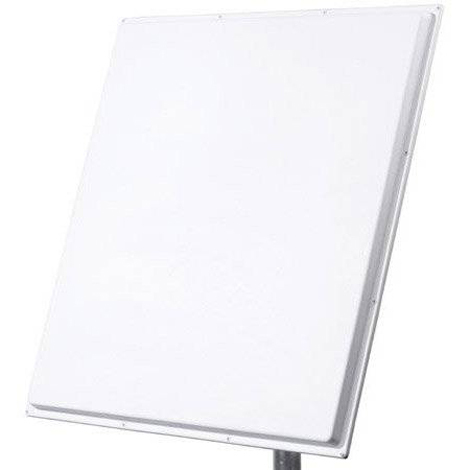 MARS has a large variety of antennas for building, campus and enterprise solutions. 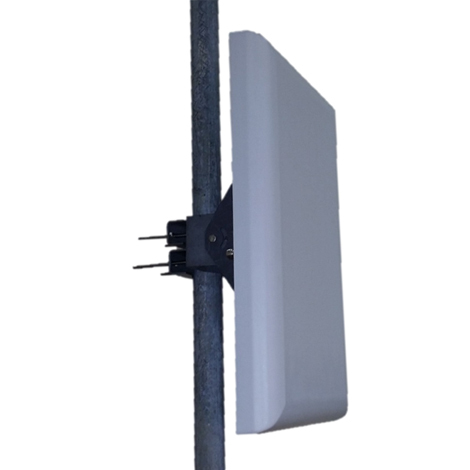 MARS CBRS antennas enable LTE-based solutions in the 3.5 GHz band to leverage shared spectrum with simple deployment and to deliver significantly greater throughput for both private and public LTE networks. 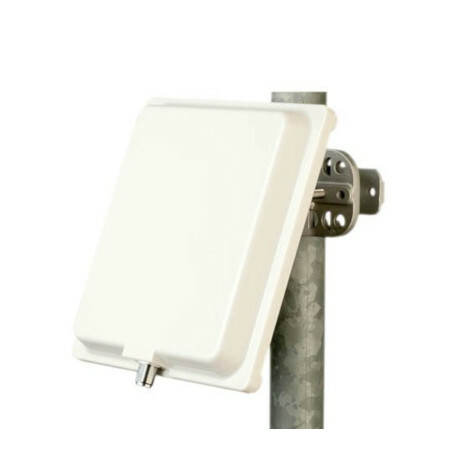 MARS smartly designed antennas feature UV protected radomes suitable for harsh environment installations, easy mounting, aesthetic design, wind survival ratings of 200 km/h and more. 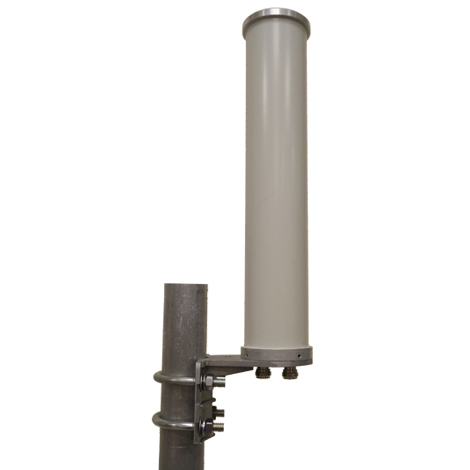 MARS Antennas provides solutions for the challenges facing Public Safety systems and the First responders. 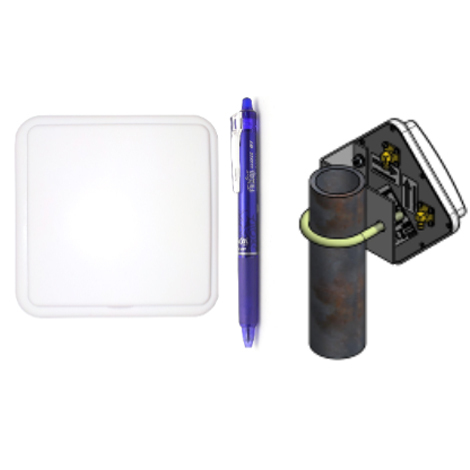 Relevant applications include Wifi hotspots, Vehicle tracking, Fleet management, and Cellular M2M. 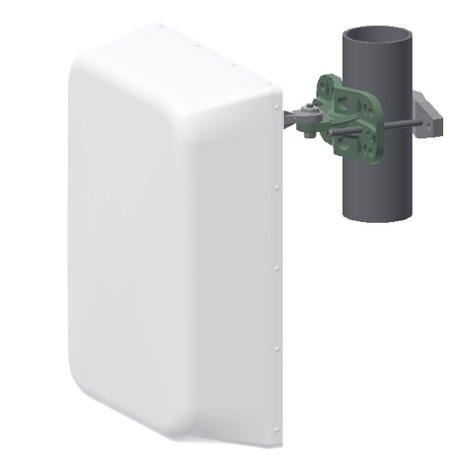 Through over 24 years of experience, MARS Antennas has acquired the technology, innovation, and trained personnel to collaborate with FirstNet developers for outstanding results. 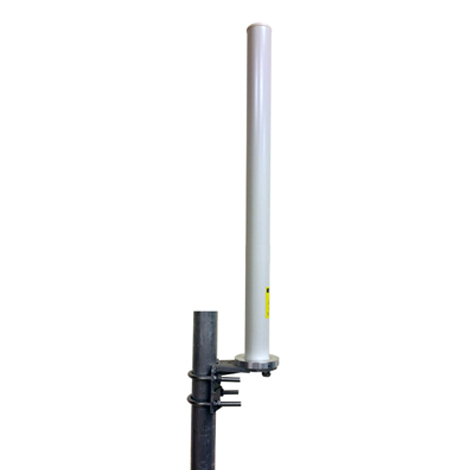 We welcome you to choose from out FirstNet and Public Safety antennas variety.